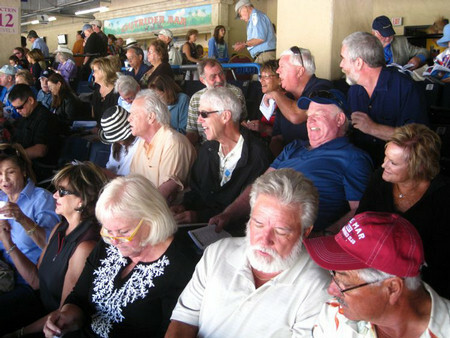 We did another train adventure… This time from Fullerton to Solana Beach where we went to the races at Del Mar with family and friends! 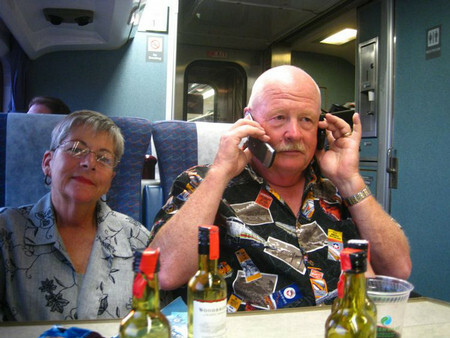 We departed Fullerton about 9 a.m. and got to Solana Beach about 10:30… Just in time for lunch and a drink. Then to the racetrack at 1:00 and watch the horsies for several hours before heading back home about 6:00. The dinner at the Spaghetti Factory! Please join all the fun! This entry was posted in Adventures, Family, Food and Wine, Friends and tagged Adventure, Family, Friends, Special Events, Wine. Bookmark the permalink.